Police in Israel said it had arrested six people in connection with the murder of Muhammed Abu Khdair, a Palestinian teen abducted in daylight and was later found murdered. According to the BBC, the police said Khdair was killed because of his nationality. Post-mortem suggested he was burnt alive. The boy's murder had sparked days of violent protest. 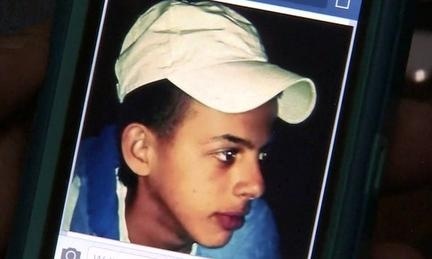 His murder had also been suspected to be a revenge for an earlier disappearance and death of three Israel teenagers. Israel prime-minister, Benjamin Netanyahu had vowed to ensure justice in the Palestinian teen's case, saying Israel is a country of rule of law. The six men arrested by Israeli police have been described as extremist Jews. In another development, a United States' teen was reportedly arrested by Israel border police and was beaten with his mouth swollen.